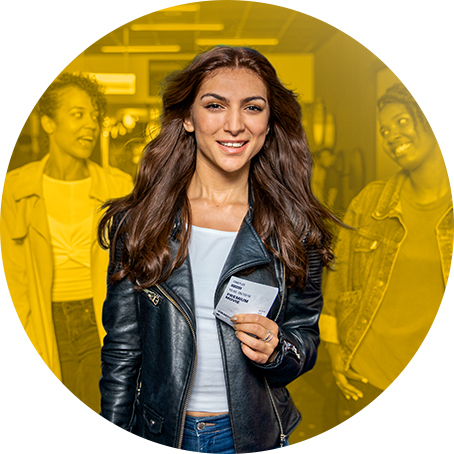 Introducing SCENE Gold, an exclusive upgrade to your SCENE membership that accelerates your earning power and upgrades your movie experience! For $6.99/month. Available only in Edmonton. 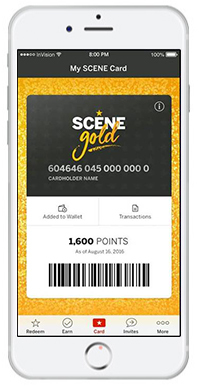 With SCENE Gold, you earn 50% more points on all of the base points you earn with your SCENE card. 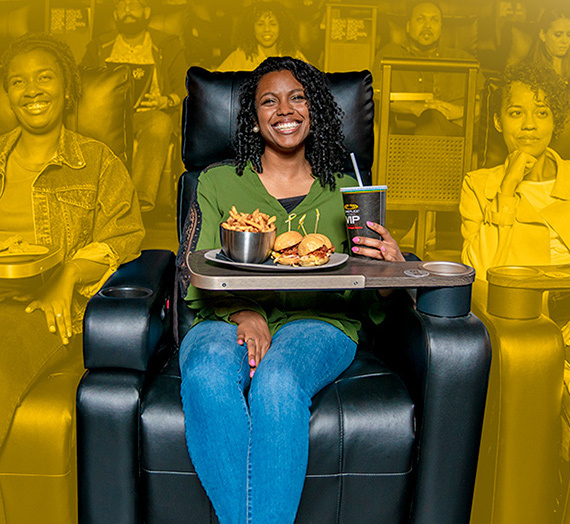 At Cineplex, at our restaurant partners, and at The Rec Room! (50% more points does not apply on bonus points.) What does that mean? 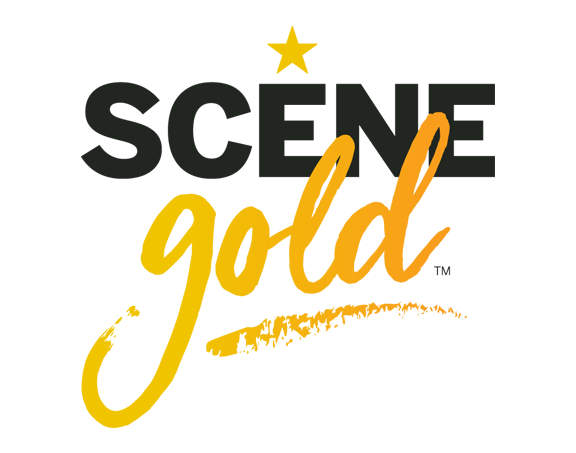 You can earn a FREE movie every 3 movie visits! SCENE Gold members can see any movie for half the SCENE points on Wednesdays. •VIP Cinemas movie for just 1,250 points Welcome to your new favourite day of the week! SCENE Gold hooks you up with Premium movie ticket upgrades. 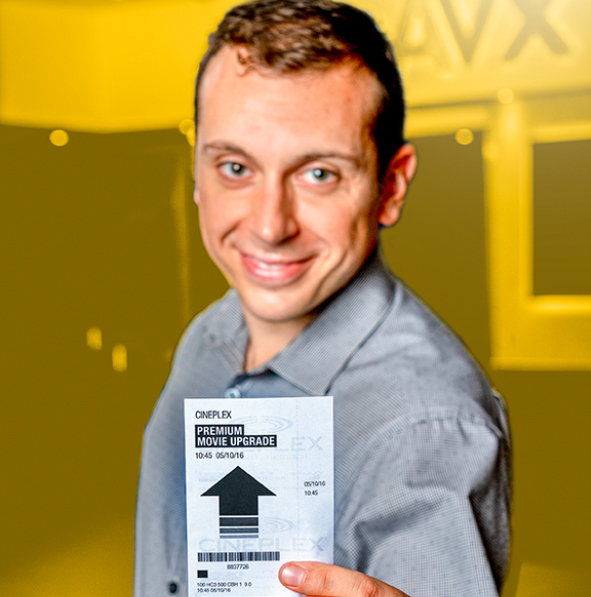 Upgrade your General Admission movie ticket to a 3D, UltraAVX or IMAX movie experience at no charge once/week (the week runs every Thursday – Wednesday). Your movie nights just got more exciting! Get access to members-only screenings on select movies. Stay tuned for your invitation. No spoilers! 1,666 SCENE points - more than enough for a FREE movie (1,250 points)! 2,500 SCENE points - enough for a FREE VIP movie! 1,324 SCENE points. Redeem 1,000 points for $10 off at The Rec Room or a restaurant partner. When the need to snack strikes, take advantage of a concession line for the Gold members like you. With priority treatment, you'll spend less time waiting, an more time eating! 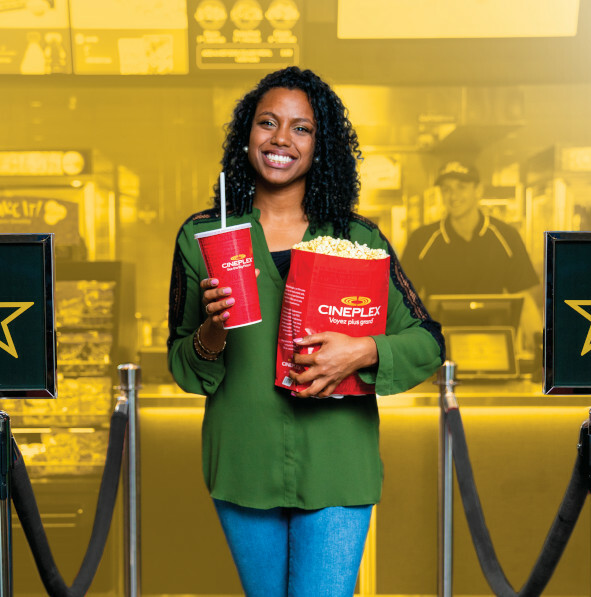 Look for the SCENE Gold signs at your local Cineplex and take a shortcut to your favourite snacks. 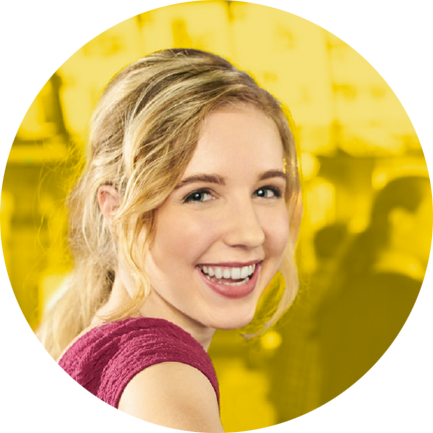 It’s your one-stop shop for all things Gold. Download now! • VIP Cinemas movie for just 1,250 points Welcome to your new favourite day of the week!